However, we recognise that occasionally things can go wrong. Although we endeavour to provide the kind of service our patients would like, we appreciate that this is not always possible. We feel that the best way to improve the service that we provide is to encourage our patients to tell us about the things that go wrong. We operate a practice complaints procedure which is part of the NHS system for dealing with complaints and meets national criteria. 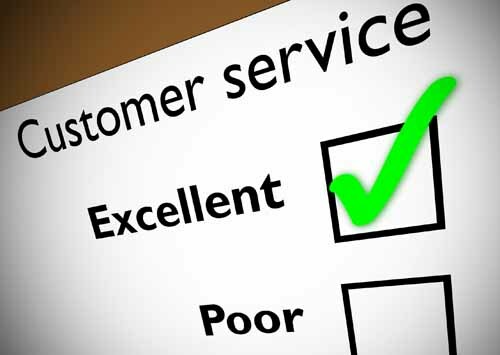 We aim to resolve complaints easily and quickly. In many cases we will try to solve the problem as soon as you tell us. Most problems can be sorted out quickly and easily, often at the time they arise with the person concerned and this may be the approach that you try first. In instances where your complaint cannot be resolved in this way you should ask to speak to our Assistant Practice Manager Louise Wright either face to face or by telephone. If you wish to make a written complaint this can be sent in the post, hand delivered or sent via email to sidcupmedical@nhs.net. Where possible please advise us of your complaint as soon after the event as possible as this will help us establish what happened more easily. In any event, you should notify us within 12 months of the incident or within 12 months of you discovering that you have a problem. If you are a registered patient you can complain about your own care. You are unable to complain about someone else's treatment without their written authority. We look to settle complaints as soon as possible. We will acknowledge your complaint within 5 working days, and aim to have looked into the matter within 10 working days, this in some cases will not be possible as further investigation time may be needed. You will then receive a reply in writing or you may be asked to meet with us face to face at the surgery. When looking into a complaint we attempt to see what happened and why, to see if there is something we can learn from this. We endeavour to resolve your complaint to your satisfaction. If you need assistance making your complaint you should contact a service called 'Advocacy For All'. You can ring them on 0345 3101812 or send an email to bexleynhscomplaints@advocacyforall.org.uk. The Parliamentary & Health Services Ombudsman, Millbank Tower, Millbank, London, SW1P 4QP or call them on 0345 0154033 or email phso.enquiries@ombudsman.org.uk.